Natural Star Nani’s most anticipated flick ‘Ninnu Kori‘ going to hit silver screens this Friday worldwide in maximum number screens.Ninnu Kori is directed by debutant Siva Nirvan. 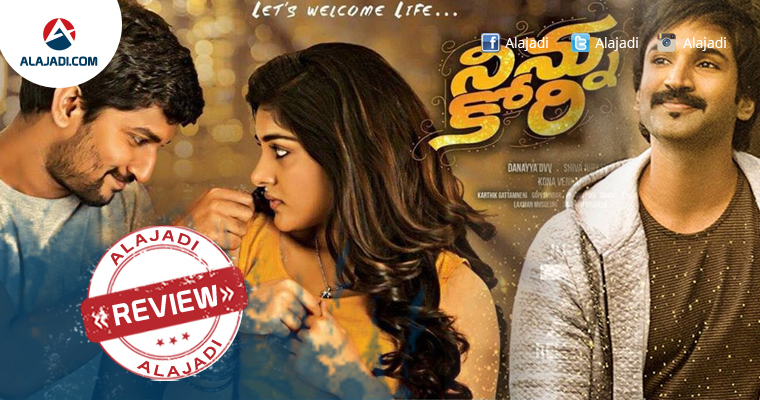 Ninnu Kori a triangle love story with heart Touching emotions. 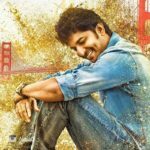 Ninnu Kori has a good looking trailer and the breezy audio have set high expectations on the film which has Nivedha Thomas and Adhi Pinisetty in crucial roles. he film stars Gentleman fame Nivetha Thomas in the female lead and Kollywood Actor Aadhi Pinisetty will be seen in the crucial role. This is the second time Nani and Nivetha are working together after their 2016 hit, Gentlemen. The trailer shows that, Ninnu Kori is the interesting love story between the Nani and Nivetha Thomas that starts in Vizag, but they break up. Later, they meet again but Nivetha has moved on and fallen for another guy, played by Aadhi. To complicate matters, Nani and Aadhi are actually friends. And here’s where the twist happens — no, the guys aren’t going after one another to win over the girl. Why Nivetha rejects Nani. Whether Nani loses his love to Aadhi or if there will be a twist in the tale remains to be seen in the theatres. After watching the trailer, Everyone thinking that Ninnu Kori is a triangle love story with the elements of romance, comedy and action this movie looks like a perfect entertainer. But, In the recent media interaction, Nani says that “No, it isn’t a triangular love story. There’s a point of conflict that involves the three of us. The story begins in Vizag, moves to Delhi and then to San Francisco. A emotional, fun filled entertainer. Nani gets a back to back hits choosing good story lines. 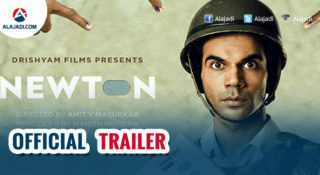 A Class entertainer which may be appealing to the masses as well with no commercial angle. Nani: He is terrific in the movie. He shows variation in the movie through subtle changes in the body language. Nivetha Thomas: She is a performer and the movie gives her ample scope to perform. 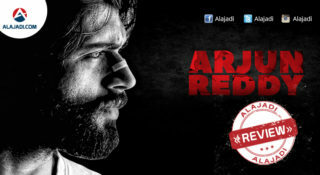 Aadhi: He also good in his supporting role. He has equal importance in the film and showcases wonderful maturity throughout the film. Camera work by Karthick Ghattamaneni is one of the biggest assets of the film. His photography enlightens the proceedings and gives this romantic entertainer a class touch. The way Karthick has lighted certain scenes and showcased the US backdrop is just amazing. Music by Gopi Sundar is awesome as all the songs are hummable. Coming to the director Shiva Nirvana, he makes an impressive debut. The way he has handled the emotions throughout the film is pretty interesting. His screenplay is quite gripping as he narrated the film with a lot of conviction. The way he has given importance to the institution of marriage is very good. If he had handled the climax a bit more sensibly without hurrying things, the output would have been even better. Nani, Nivetha Thomas remains unbeaten even in their second collaboration. 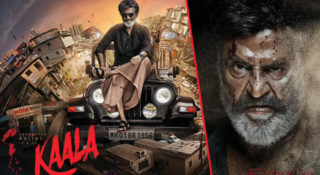 The movie will be well taken by class audience with no commercial elements.